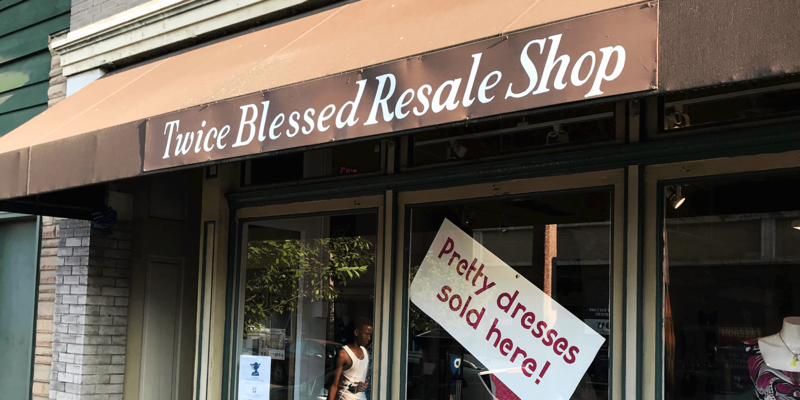 Stop by Twice Blessed Resale Shop for a special Groundhog Day sale and tea party! Get great deals on clothes, jewelry, housewares, and furniture. See more Dutchtown and Sales events.